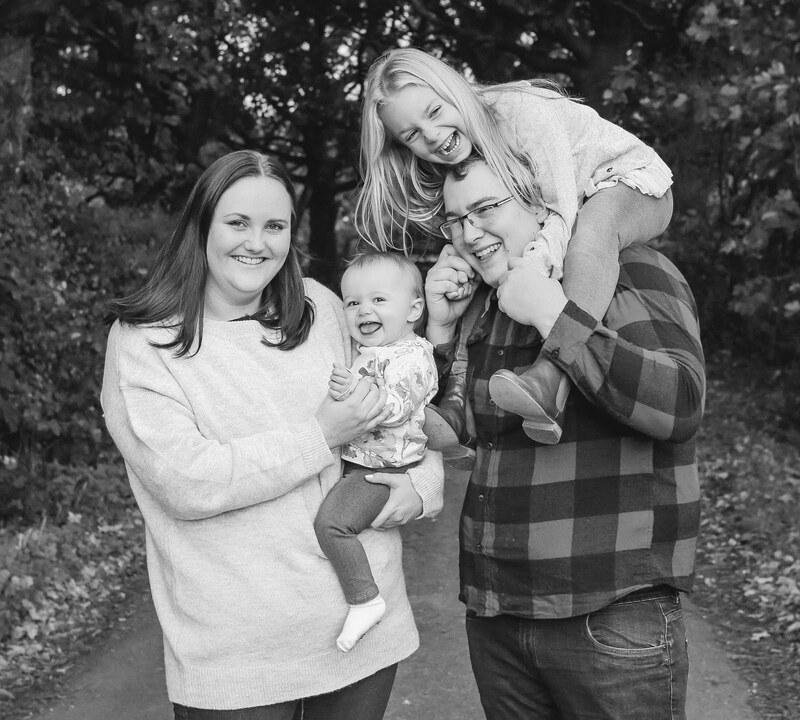 If you've followed this blog for a while, you will know that I re-joined Slimming World back in June last year and have so far lost over 4 stone. 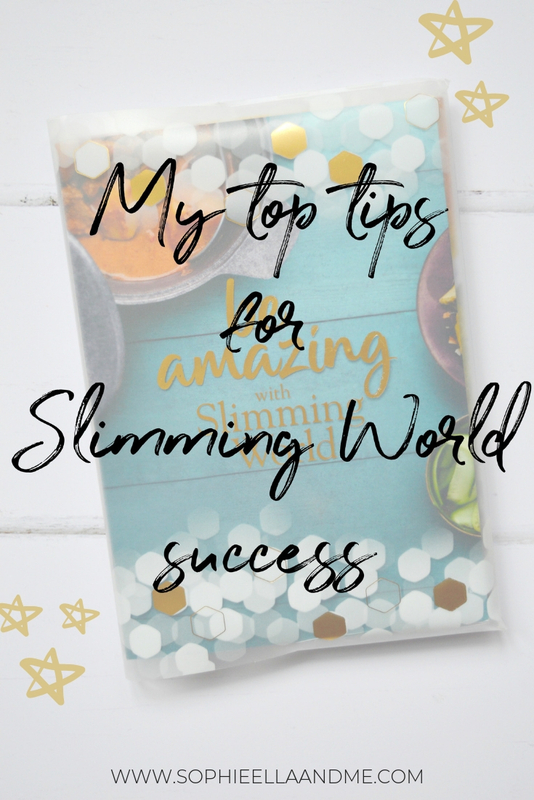 So today I thought I would share some of my top tips for losing weight with Slimming World, which I have discovered along the way. I really hope you find this post useful and hopefully it will help you on your weight loss journey too. I think it's great to have an idea of what meals you're having each week. 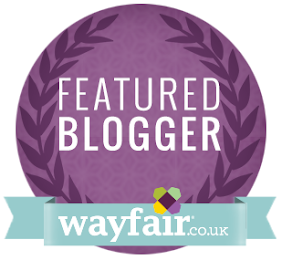 It means you can be prepared when food shopping and also plan when to use your Healthy Extras & syns. It sounds pretty self explanatory, however eat plenty of free food, have your Healthy Extras (x2 Healthy Extra A's and x1 Healthy Extra B) every day, along with your 5-15 syns a day. Missing some of these things out might lead to not seeing the results you want on the scales. That also includes weighing & measuring when needed (for example, cereal), as well as double checking syn values online or using the Slimming World app. I try and make sure my plate of food has at least a third of speed food, although the more the better as it all speeds up your weight loss! I certainly don't drink enough water, but I know you should drink a minimum of 2 litres per day. I find this helps prevent me from snacking as I'm not hungry, therefore I'm not tempted to eat things I shouldn't. I always try and have plenty of free food in the house or low-syn snacks to keep me going throughout the day. I absolutely love staying to group each week, I find it really does help keep me on track. There is so much support there too and it's always nice to share tips, ideas and new recipes with other members too. When I first started Slimming World, I wrote everything down in the food diary which is included in the pack. However I then decided to start a visual diary and now share all my meals and everything Slimming World related over on Instagram. You can follow my journey here if you like! I know it can be easier just making the same meals which you know you like and is more convenient, however it's definitely a good idea to try new recipes and have something different to eat each day. I found this really helped my weight loss. So whether you batch cook and freeze extra portions or make extra and have it for lunch the next day, or stock up on Iceland Slimming World meals (which I believe are free), it's always a good idea to have an easy back-up meal. It will hopefully prevent you reaching for the convenience food and straying off-plan! Lastly, any exercise (or body magic!) is a bonus and will also aid your weight loss! I try and walk as much as I can and I've got my eye on a Fitbit so I can track my daily steps. What are your top tips for Slimming World?